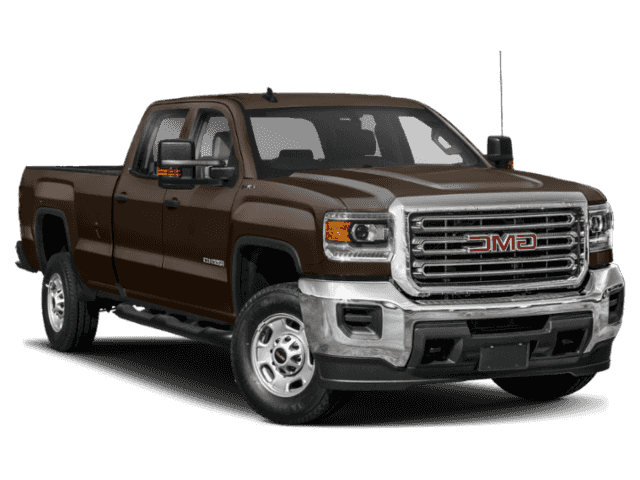 Only 1 4WD Crew Cab 153.7 Denali model left in stock! 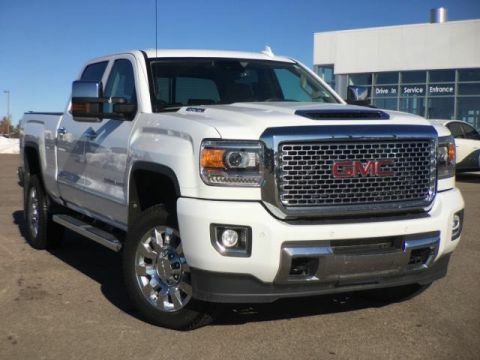 Entertainment System, Nav System, Heated Leather Seats, Moonroof. RED QUARTZ TINTCOAT exterior and JET BLACK DENALI interior CLICK NOW! 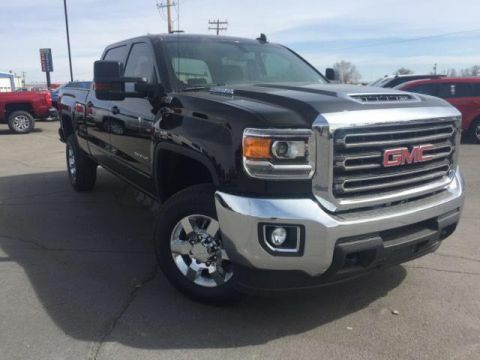 Leather Seats, 4x4, Heated Driver Seat, Cooled Driver Seat, Back-Up Camera, Running Boards, Premium Sound System, Onboard Communications System, Trailer Hitch, Aluminum Wheels, Remote Engine Start, Dual Zone A/C, WiFi Hotspot, Heated Seats, Heated Leather Seats. Privacy Glass, Keyless Entry, Steering Wheel Controls, Alarm, Electronic Stability Control.